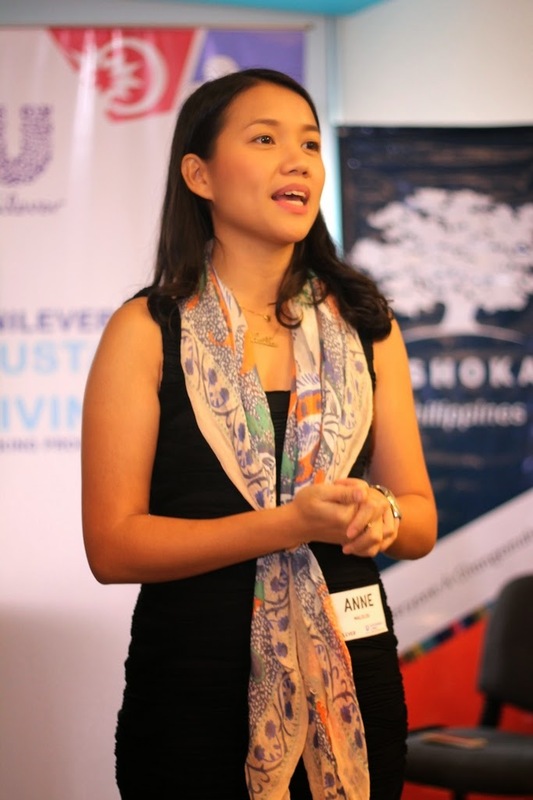 Yesterday, Unilever Philippines and Ashoka Philippines launched the Sustainable Living Young Entrepreneurs Award -- an international project that encourages and develops young entrepreneurs with products and services that help improve the society. 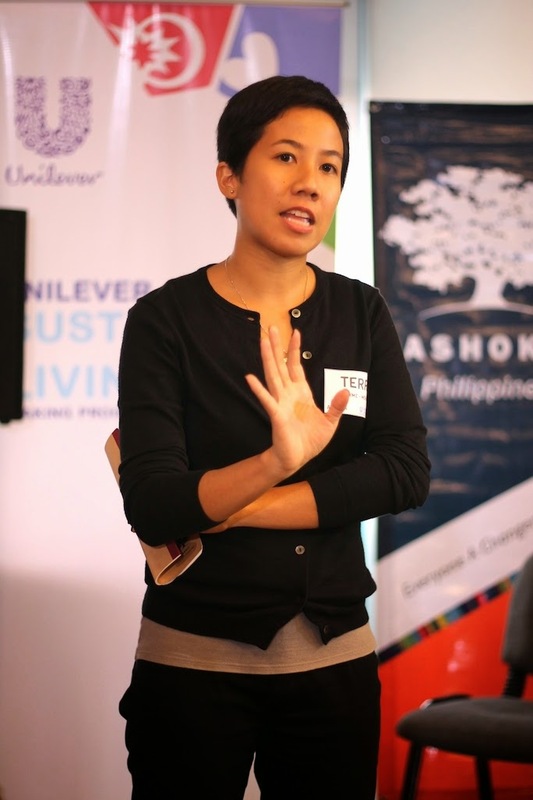 Unilever Philippines is once again inviting young people with practical and innovative solutions to some of the world's biggest sustainability challenges and enter them in the contest. The contest is open to all SOCIAL ENTREPRENEURS aged 30 or under, who owns a business with scalable and sustainable products, services, or applications that reduce environmental impact, improve health, and well-being or enhance livelihoods, through changes in practices or behaviours. Last year's winner is Gabal Albinsaid, a 24 year old Indonesian who addressed sustainability challenges with 1 idea: converting the value in household waste into health insurance for low income families. This inspiring initiative is now being turned into a repeatable model in communities throughout Indonesia. 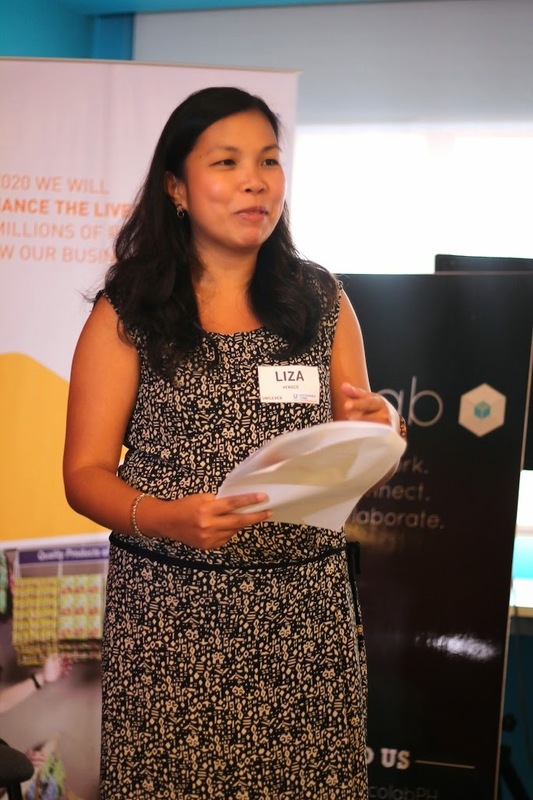 The Awards, in partnership with the Cambridge Institute for Sustainable Leadership, and in collaboration with Ashoka, will offer seven young people a total of more than Php12 million in financial support and individual tailored mentoring. All 7 global finalists will also take part in a online development programme and a 2-day accelerator workshop at Cambridge University UK, to help them develop their ideas. The overall winner will also receive the prestigious HRH The Prince of Wales Young Sustainability Entrepreneur award. Submission of entries is now open, and until August 1 only. To enter your business or nominate others, visit this website. I know a lot of creative young Filipino entrepreneurs who are socially aware, and do not build their businesses merely for personal profits--but also as their advocacy. The goal for this year is to have a PINOY finalist! "Now, it's high time that the whole world recognize the efforts and advocacies of the young Filipino social entrepreneurs to enable them to reach a larger audience, thus create bigger impact and real change for the sectors of society who are most in need of our help," said Unilever Philippines Chairman and CEO Rohit Jawa. For more info and updates, like USL YEA on Facebook.